NEMO’s research team has partnered with industrial sponsors that have begun to use the NEMO5 toolset internally for device designs and exploration. As semiconductor device sizes shrink, chip design software is increasingly flying blind. With nanoscale-sized components, performance often hinges on the precise arrangement of atoms and the predictable behavior of electrons or phonons (vibrations) passing through their atomic structures. Yet, today’s commercial device design software treats matter as a continuum and views electrons only as classical particles. “The number of atoms in today’s transistors are so small they have become countable,” says Gerhard Klimeck, director of the Network for Computational Nanotechnology, Reilly Director of the Center for Predictive Materials and Devices, and professor of electrical and computer engineering. The 22nm-nanometer fabricated Intel transistors that fuel entry-level desktop computers, for example, have silicon feature sizes that are only 8nm thick and 64 atoms wide. 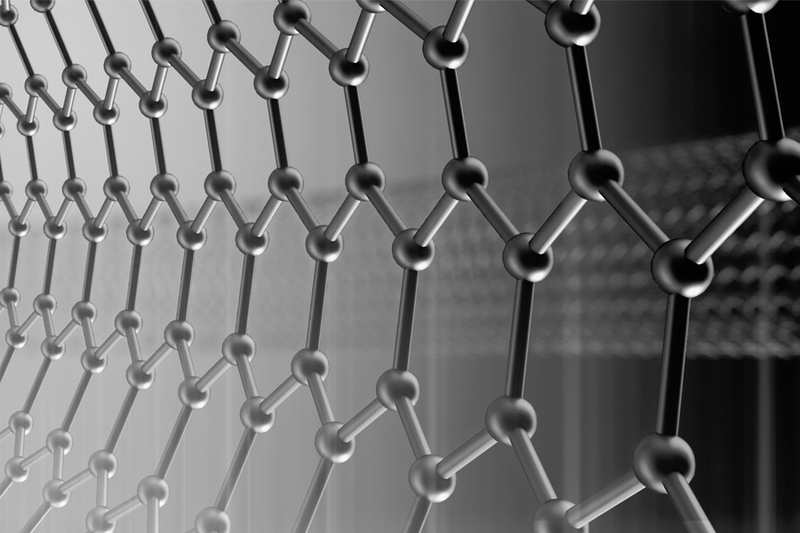 With the latest 14nm and 10nm transistors, some critical layer thicknesses are as small as 10 atoms. Nanoelectronics — the science of crafting and combining nanoscale materials to create novel electronics devices — is well on its way to transforming the semiconductor industry, improving solar power efficiency with nanowires and other nanostructures, and disrupting countless other industries from communications to medicine. Progress, however, has been slowed by the lack of collaboration. Research papers eventually appear, but the cited experiments are often difficult to reproduce. Meanwhile, the number of nanoelectronics graduates is insufficient to meet the potential demand. On a website called nanoHUB housed on a cluster of computers at Purdue, an alternative, more collaborative, nanoelectronics future is emerging. 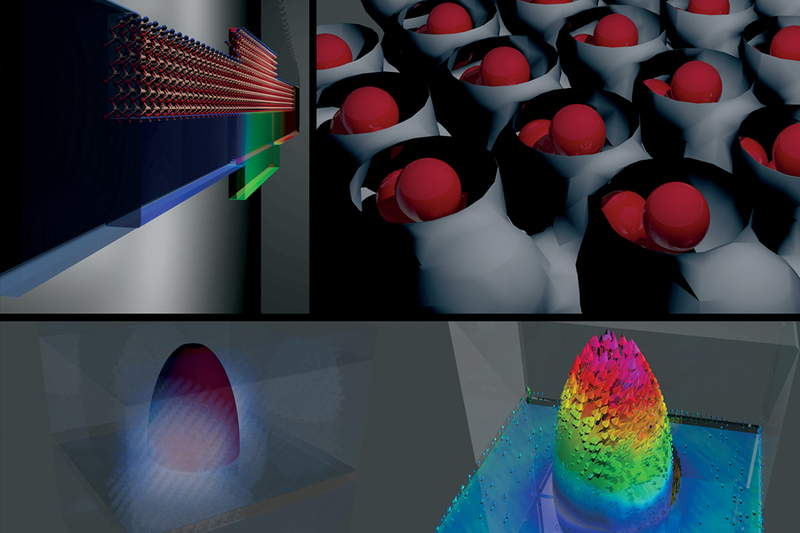 Thousands of researchers, students, educators and industrial practitioners around the world are simultaneously running nanoelectronics experiments; visualizing data; and sharing simulations, tools and techniques.